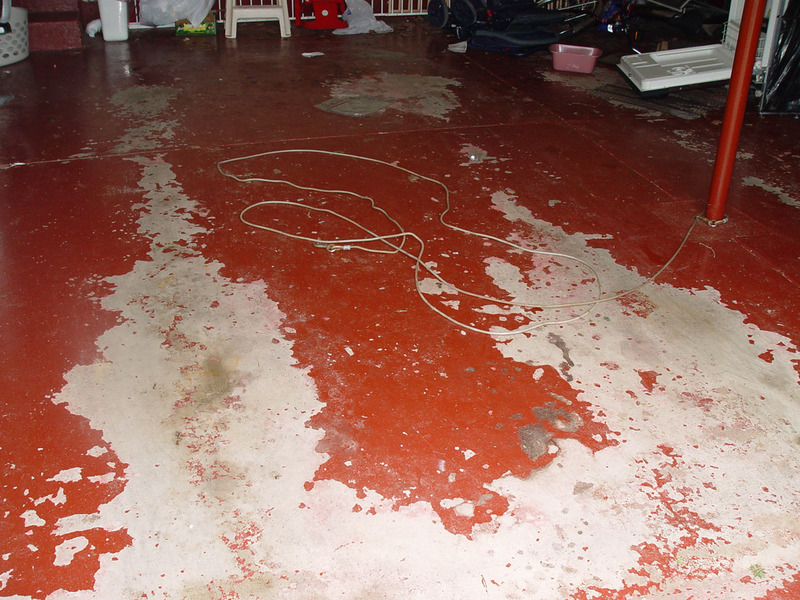 Perhaps the most challenging type of residential painting we offer. 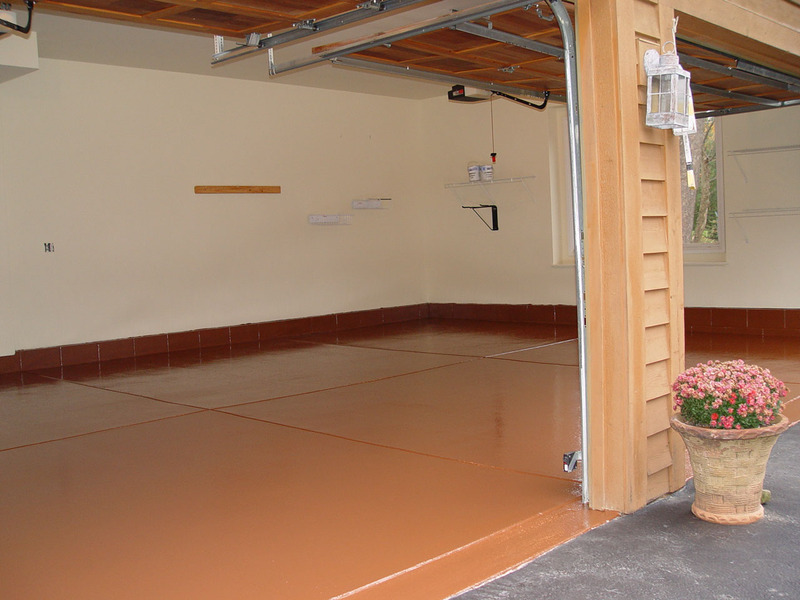 You may have seen a garage floor where the paint has peeled especially where the heat from car tires has really lifted the paint. 99% of the time this is due from poor preparation. 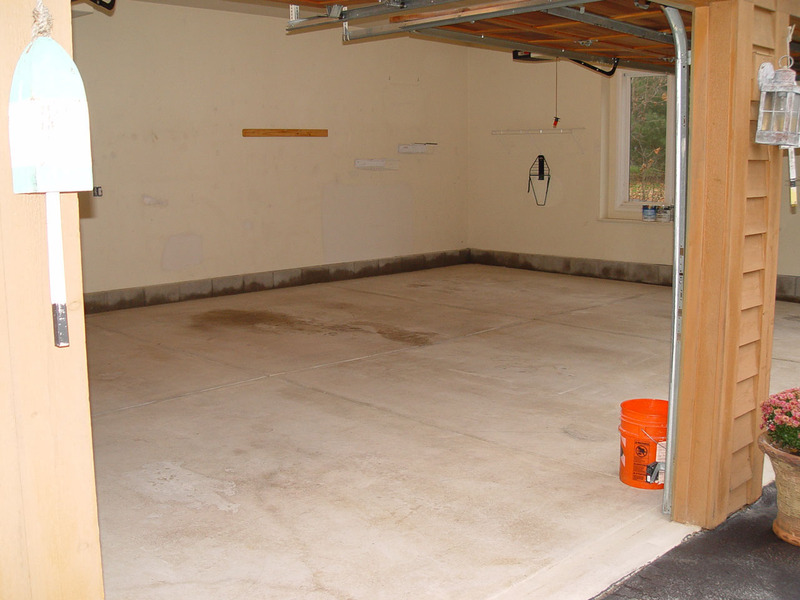 Many do-it-yourselfers who paint their own garage floor find out the hard way that the "epoxy kits" from the local hardware stores are sub-par at best, but worse yet do not know how to properly prep concrete. 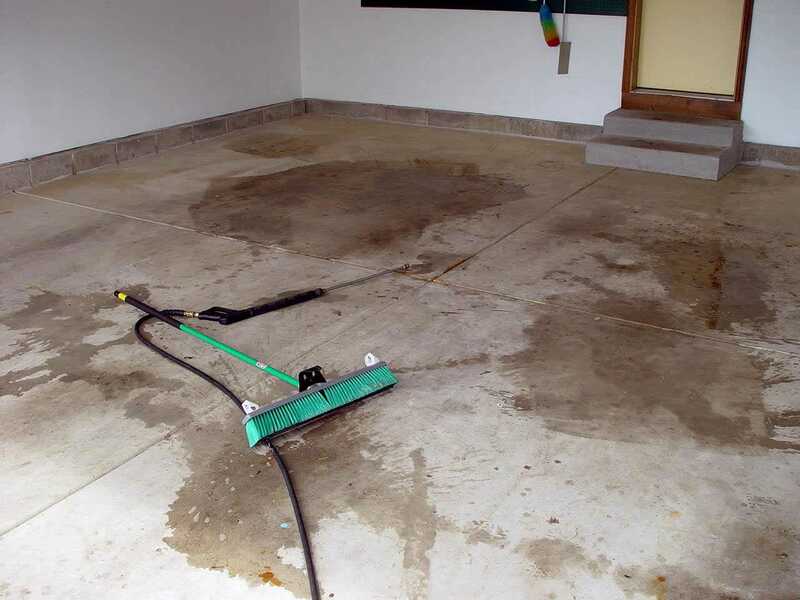 Pressure washing is not enough. 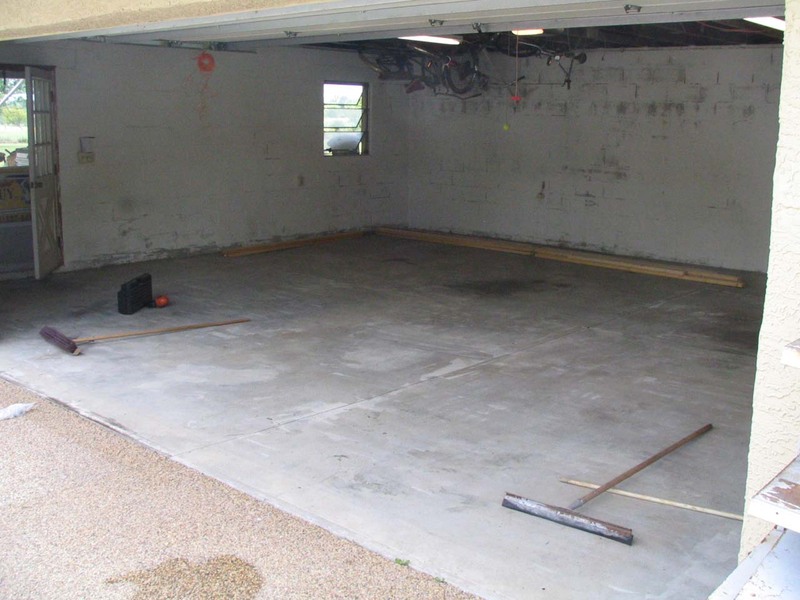 Concrete must be etched and/or degreased first. 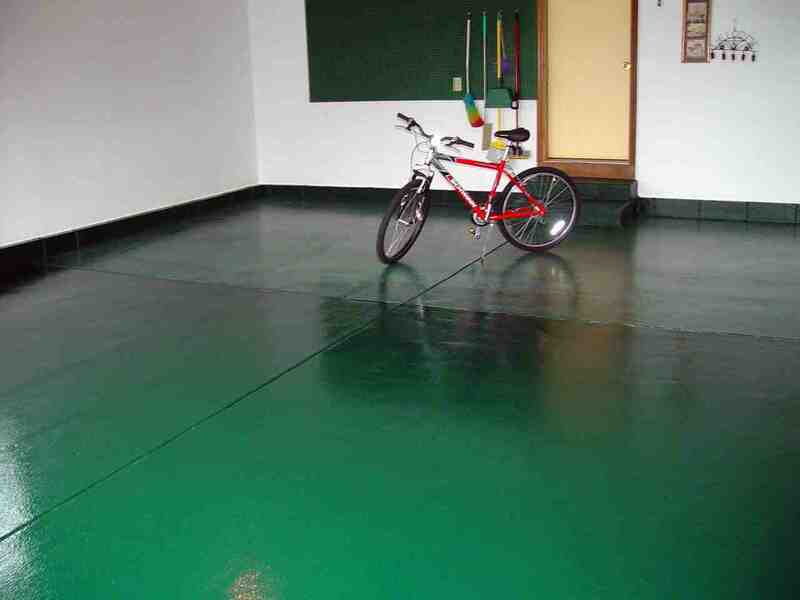 There are several safe ways the floor may be etched. We recommend adding an aggregate for traction. Epoxy is so slick that without grit or chips walking on epoxy that has water on it is like walking on ice. 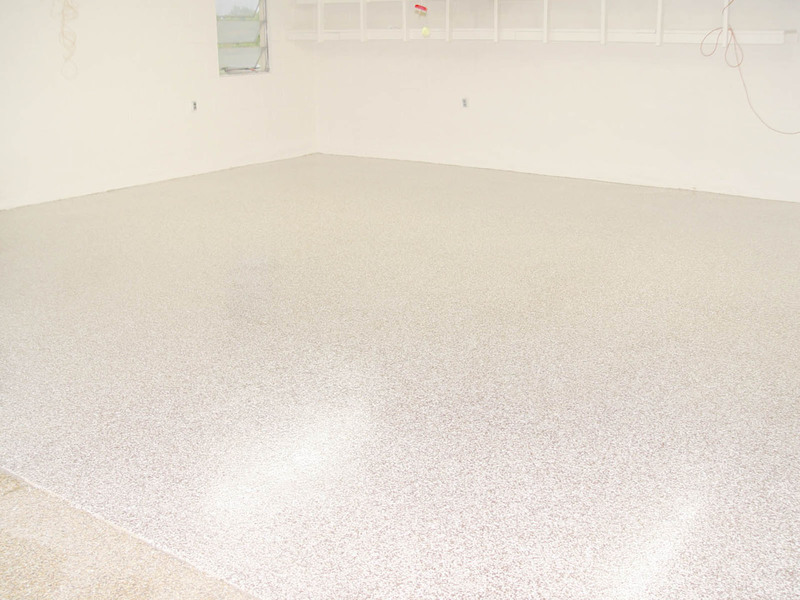 The examples, Colony Park, Reynoldsburg Condo, and Three Car Garage, all show the basic epoxy finish. The bottom four pictures demonstrate a couple optional upgrades--vinyl chips and clear coat.